FACTORY78: MUSIC VIDEO: Demmie Vee Feat. Kizz Daniel – You Go Wait? 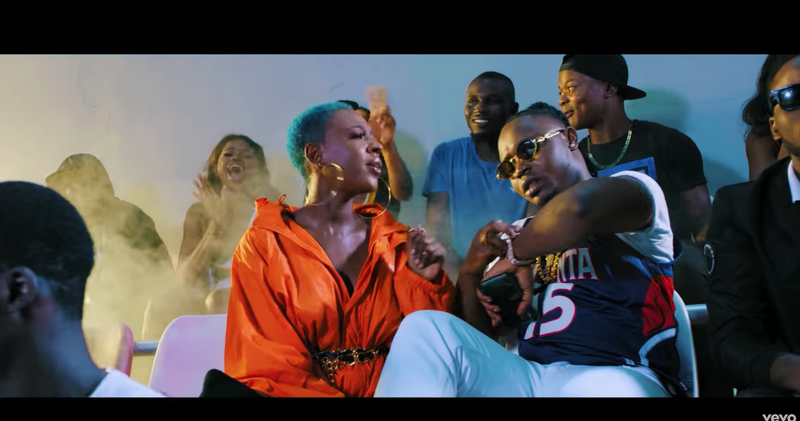 MUSIC VIDEO: Demmie Vee Feat. Kizz Daniel – You Go Wait? Flyboy has released the video translation to Demmie Vee’s debut single under the label and it would blow your mind away!